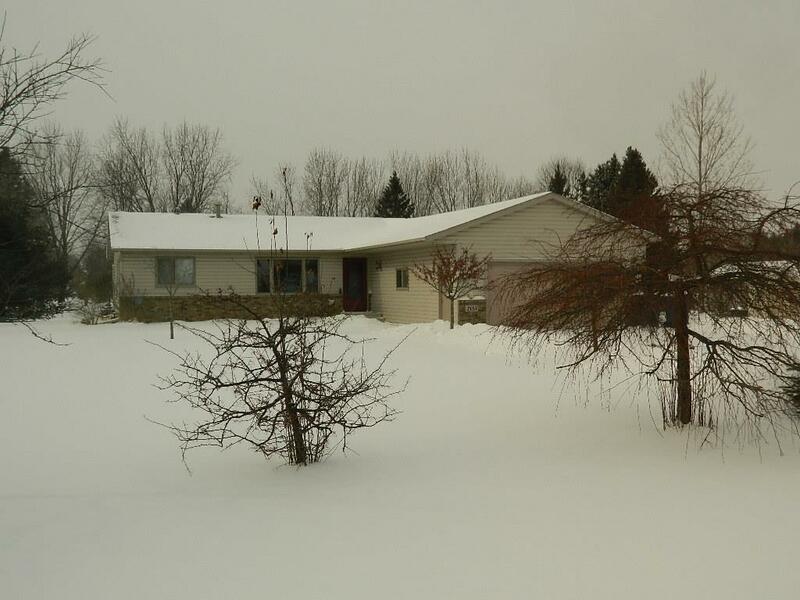 Very well built and well maintained 3 bedroom, 2 bath home. Large open kitchen with quartz counter tops. Main floor laundry along with lower level laundry. Great room includes gas fire place. Newer hardwood floors.